Home / Products / Hutox Inj. Home / Botox / Hutox Inj. 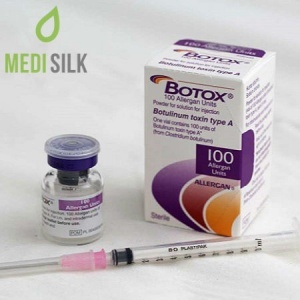 Hutox is a product of similar qualities and properties as Botox. 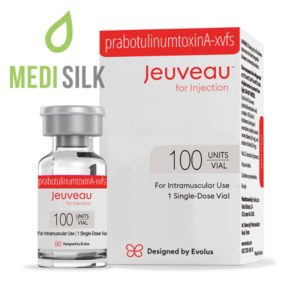 This item is based on Botulinum Toxin Type A. Its appearance is of a white powder that can be injected. 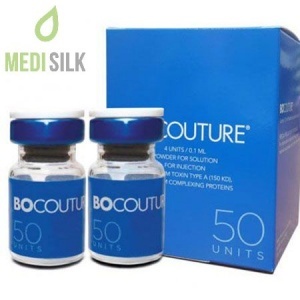 The main purpose of the product is to locally prevent the capability of muscles to contract, in the area it has been injected in. 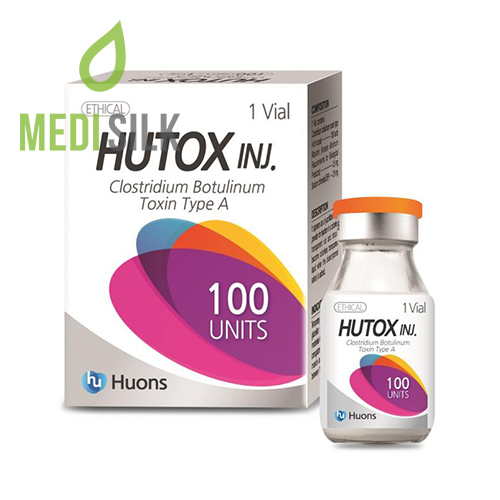 Hutox has a wide application and is a product preferred by both medical specialists and cosmeticians and people working in the beauty industry. 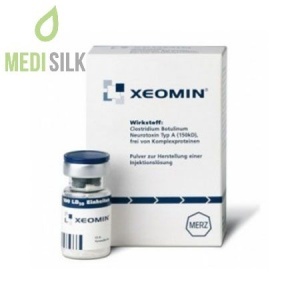 As a medical product is can be used to treat equinus foot deformity and upper limb spasticity . 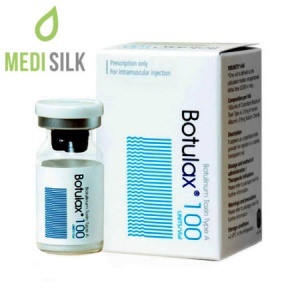 Further, as part of a beuty procedure, Hutox can be utilized to hide the signs of age, straightening out even deep wrinkles.